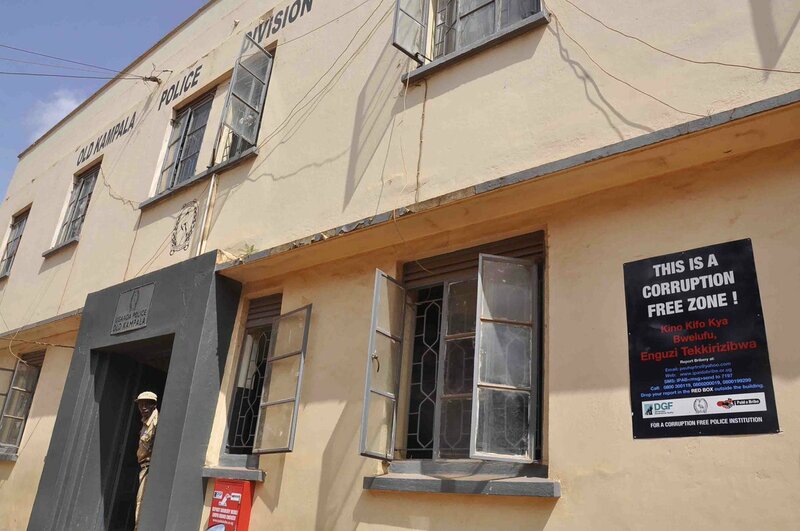 KAMPALA – The officer-in-charge of criminal investigations at Old Kampala Police Division has been arrested for releasing a suspect allegedly involved in a case of aggravated robbery, contrary to President Museveni’s directive banning issuing of bail to such suspects. Following the murder of Arua Municipality MP Ibrahim Abiriga in June, President Museveni said police bond for those involved in aggravated robberies and murder is illegal. And now it has emerged that ASP Abdu Nasser Mulimira is in the coolers after he granted bond to a man who on the night of October 19 allegedly attacked a woman operating a bar in Lungujja, a Kampala suburb, and clobbered her before making off with her household items and money. Senior police sources said the suspect had attacked the woman with another one and the following day, some residents managed to identify the two suspicious looking men in the area and chased them. The police source added that the latter, on realizing that they were about to be caught, handed themselves over to police. On screening, the source said one of the suspects was found to have been involved in previous murders and robberies in Mbarara District and was immediately transferred there. Mulimira is said to have gone ahead to grant bond to the remaining suspect in custody at Old Kampala Police to the chagrin of the aggrieved woman who was robbed and her relatives. She is said to have approached a State House official, who is her relative, leading to Mulimira’s arrest. Mulimira, who is currently detained at Railway Police Station, is said to have told investigators that he released the suspect because he was sick and needed treatment. Police spokesperson Emilian Kayima confirmed Mulimira’s arrest but could not divulge details, saying investigations are underway. “It is true he was arrested and I am aware of his arrest. I cannot tell you the particulars of crimes he allegedly committed because investigations are still ongoing,” Mr Kayima said.